Wow! Location/Location/Location!! 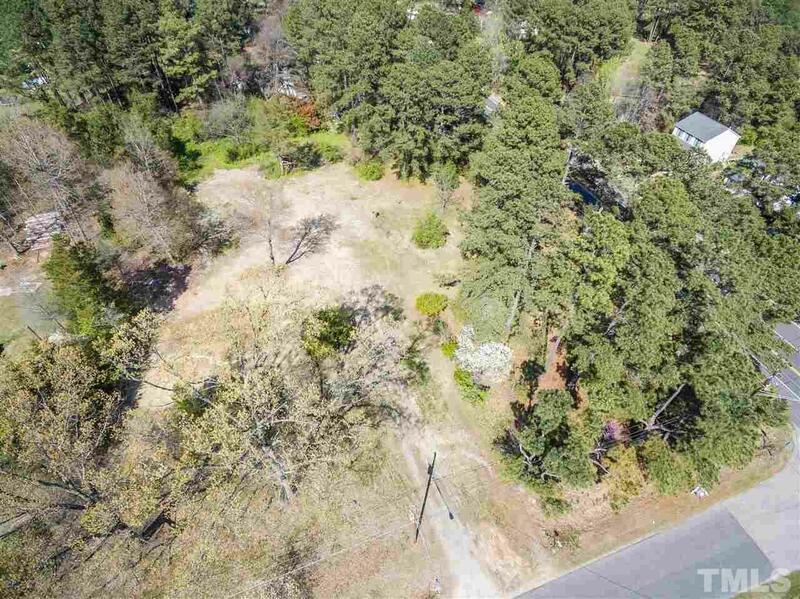 4 lots available for PreSale w/Winslow Custom Homes!! Awarded BEST OF THE BEST HOMEBUILDERS & Franklin Cnty Small Business Award 2017! 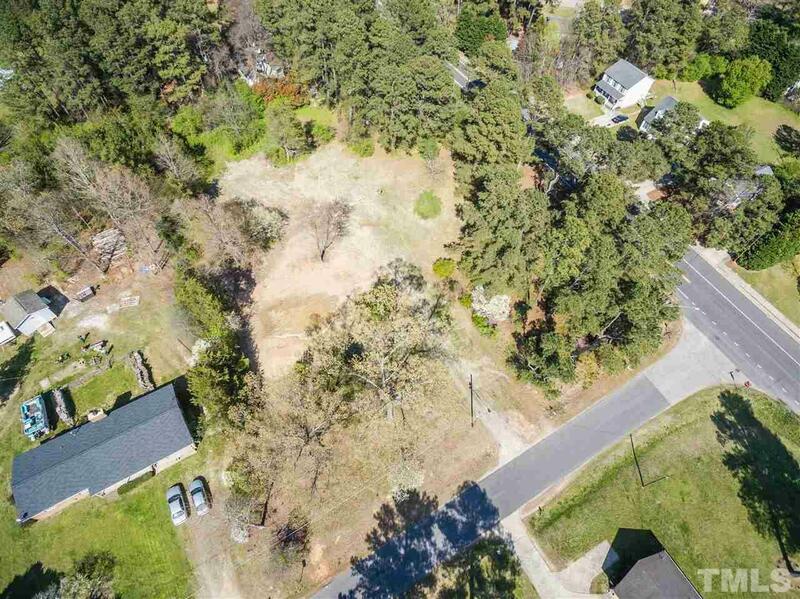 Bring your own plan or chose from portfolio of many from Winslow Custom Homes! Any plan can be "changed" with builder's in-house architect! 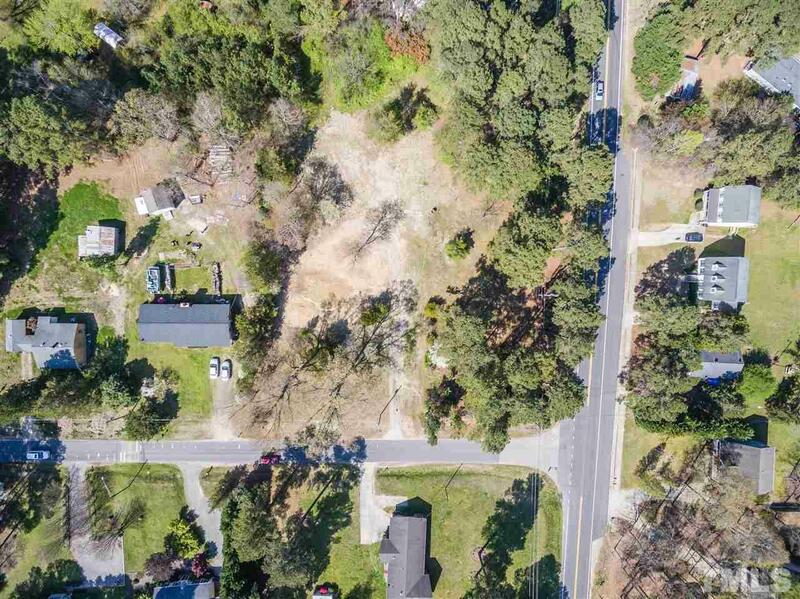 Close to highways for easy commute on US1/North Raleigh/Downtown Raleigh! Homes starting $300,000's. 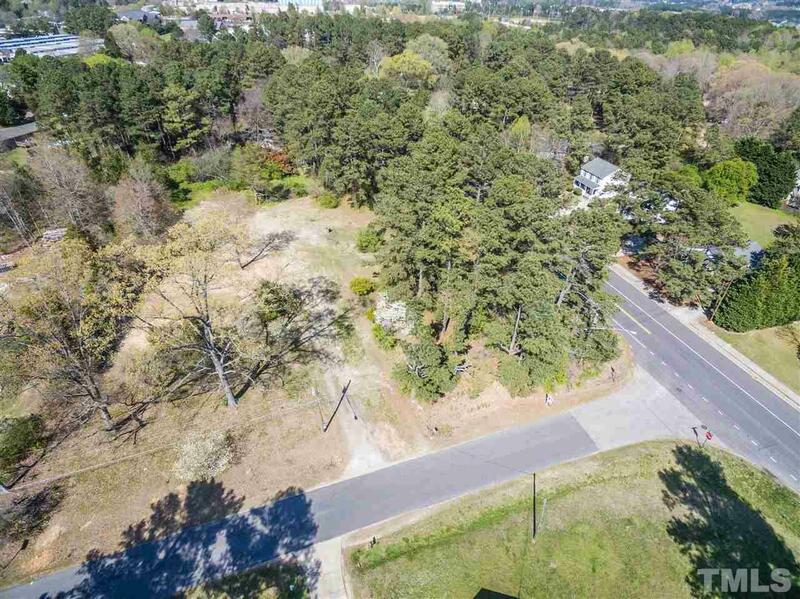 There are 3 lots on Wake Drive & 1 on Ligon Mill, 1 PreSale is under construction on Ligon Mill. Courtesy of Era Live Moore.